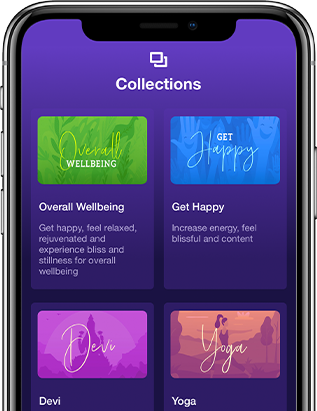 With the lifetime membership you will gain unlimited access to the entire Sattva library, included Guided Meditations, Chants, Mantras and Music forever, including all our new future additions! *Offer expires on May 13. 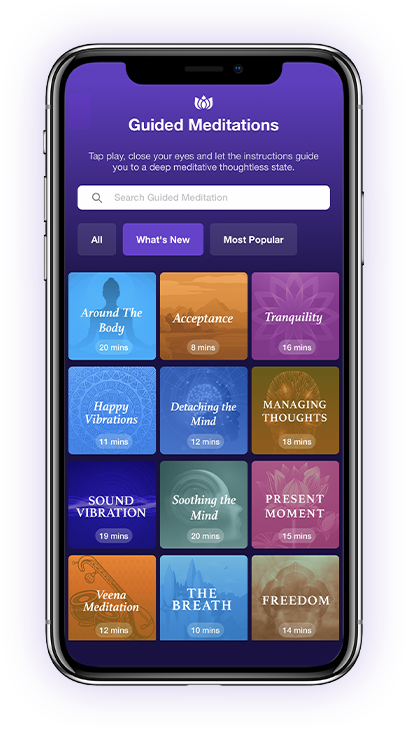 Personalise your meditation experience - create your own playlists incorporating your own preferred practice, set yourself meditation-milestones or take up one of Sattva’s challenges to keep you on track. Join a global community of meditators - interact, communicate, motivate and meditate together. Join global meditation events or create your own and invite others to be a part of it.